Bone and Joint Specialists are committed to improving your quality of life with exceptional orthopedic services, using the best techniques and the latest orthopedic procedures. 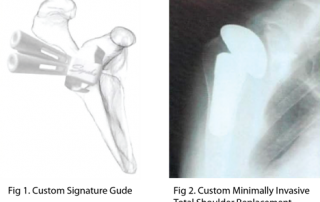 Advances in medical technology have resulted in new levels of precision and safety for orthopedic surgery. 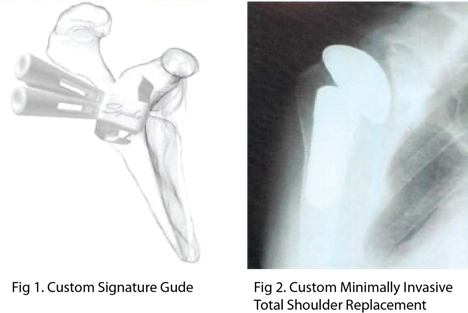 Sophisticated software, instruments, and imaging technology allow orthopedic surgeons to diagnose, plan and execute orthopedic surgery for outstanding results. Working with an orthopedic doctor who uses state-of-the-art methods and tools can improve your chances for successful outcomes. The surgeons and Bone and Joint Specialists offer the latest orthopedic procedures for knee, hip and shoulder procedures such as Computer Guided joint replacements. Dr. Bartholomew and Dr. Kohen were among the first orthopedic surgeons in Michigan to perform the minimally invasive “Signature” Custom Knee replacement. If you are experiencing bone or joint problems, call Bone and Joint Specialists at (248) 673-0500 to schedule a consultation.